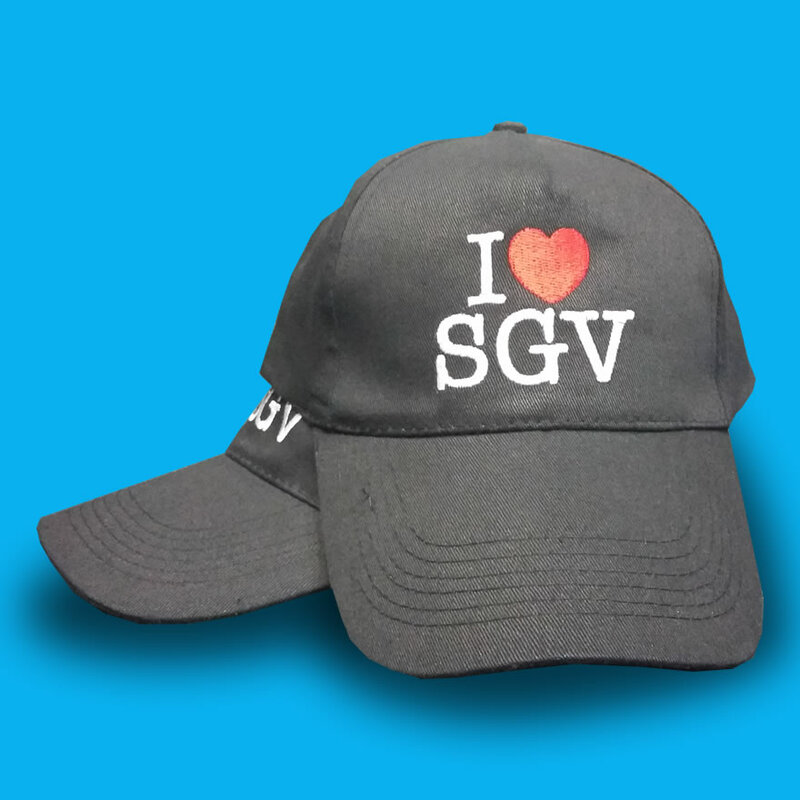 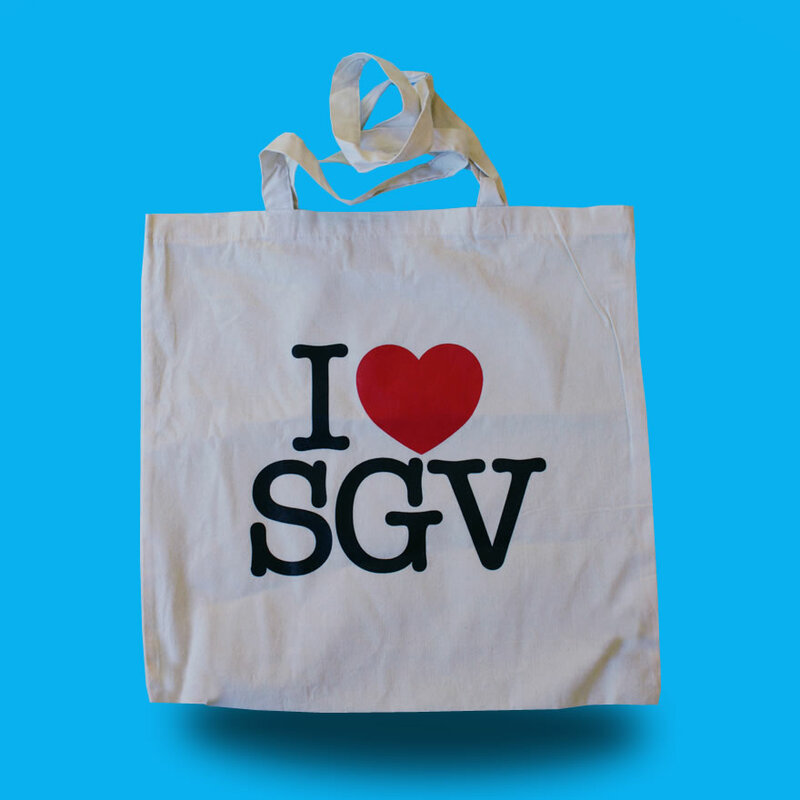 Cotton natural Shopper (140gr), with long handles, customized with the words “I ♥ SGV” to bring with you everywhere! 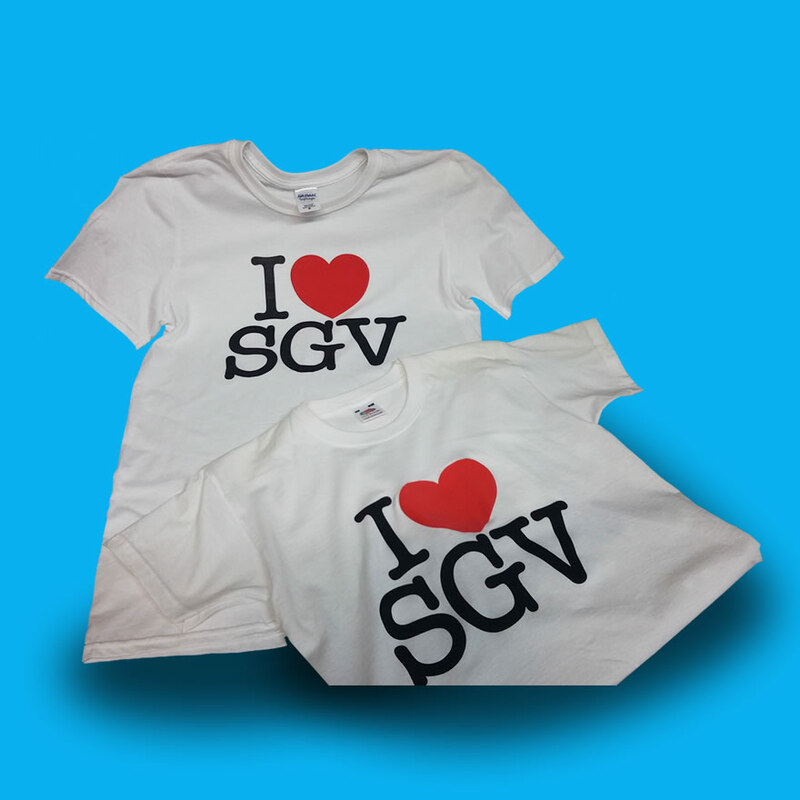 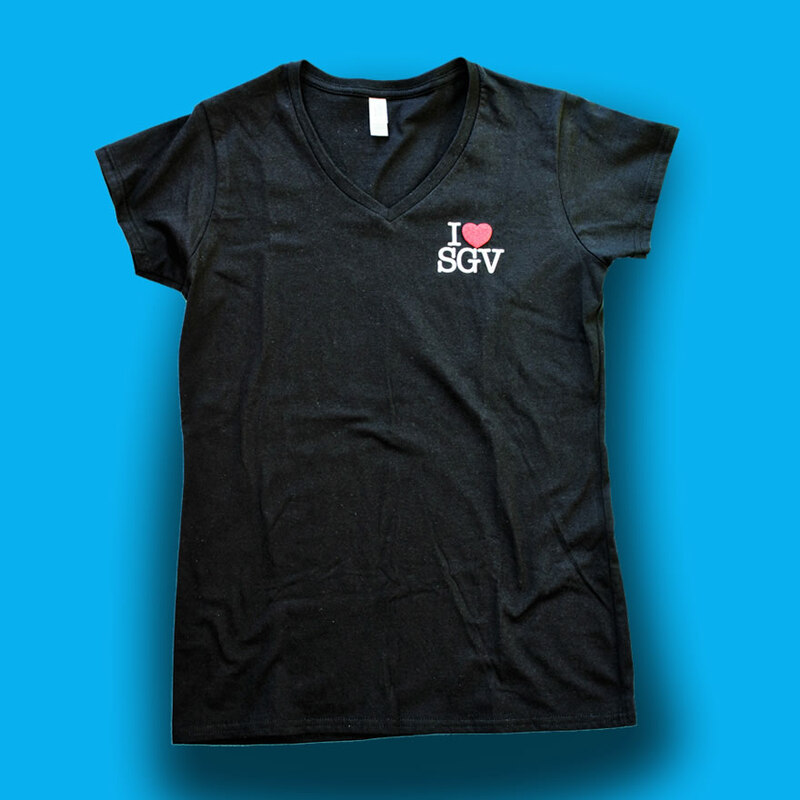 Many T-Shirts: man, woman, and child to bring San Giovanni Valdarno around the world! 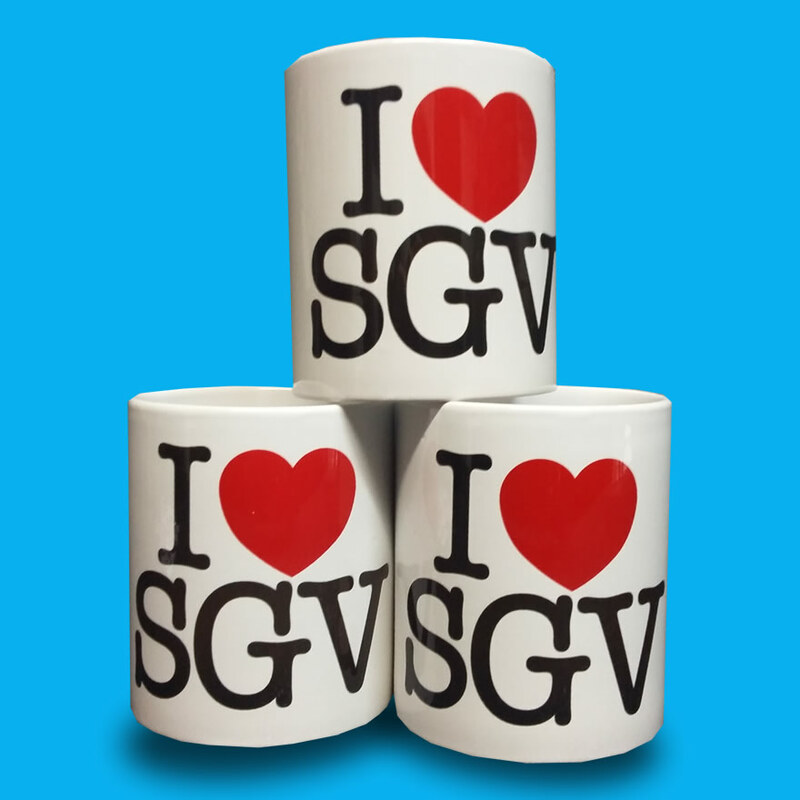 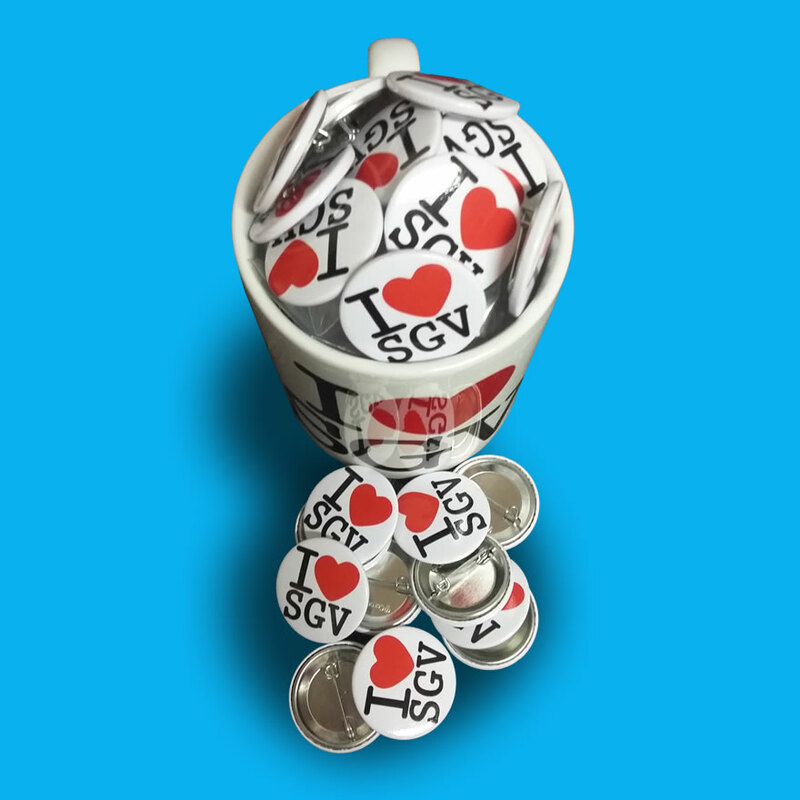 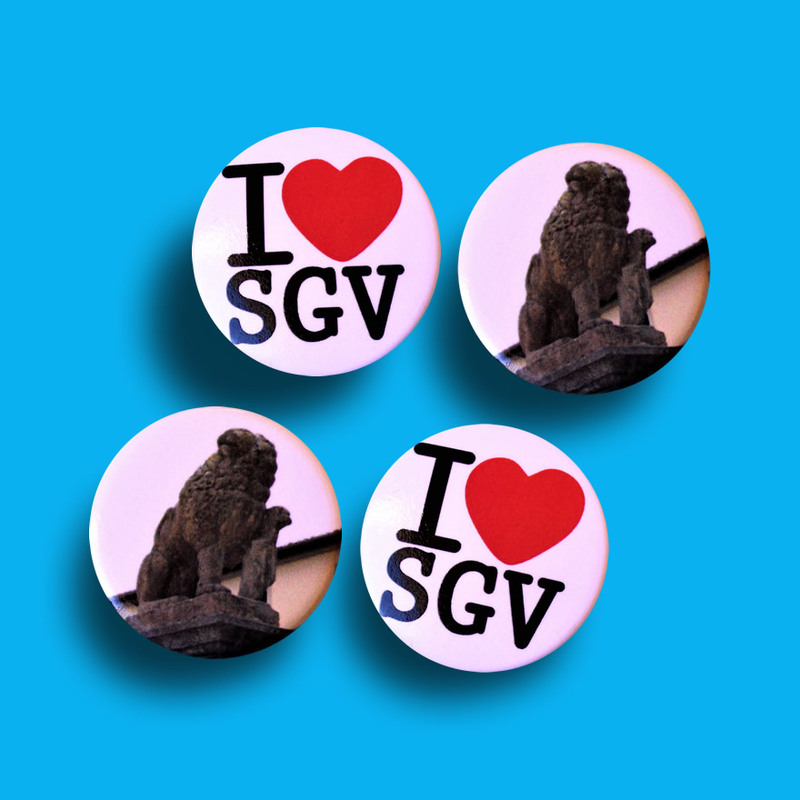 Porcelain cups, 2 versions: “I ♥ SGV” and “DI’Arnolfo Palace”. 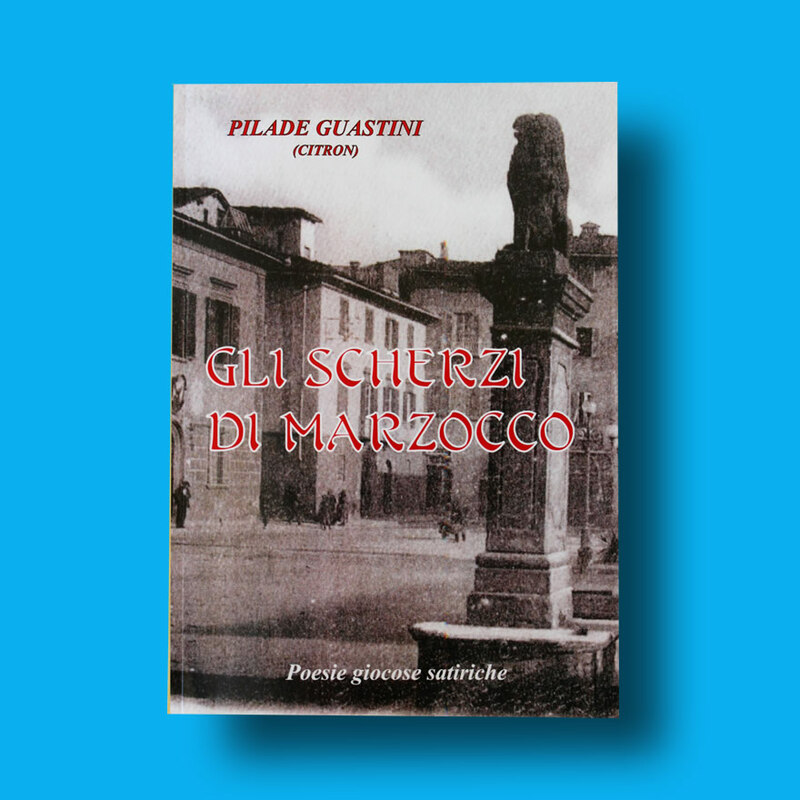 – Jokes Marzocco (€ 15). 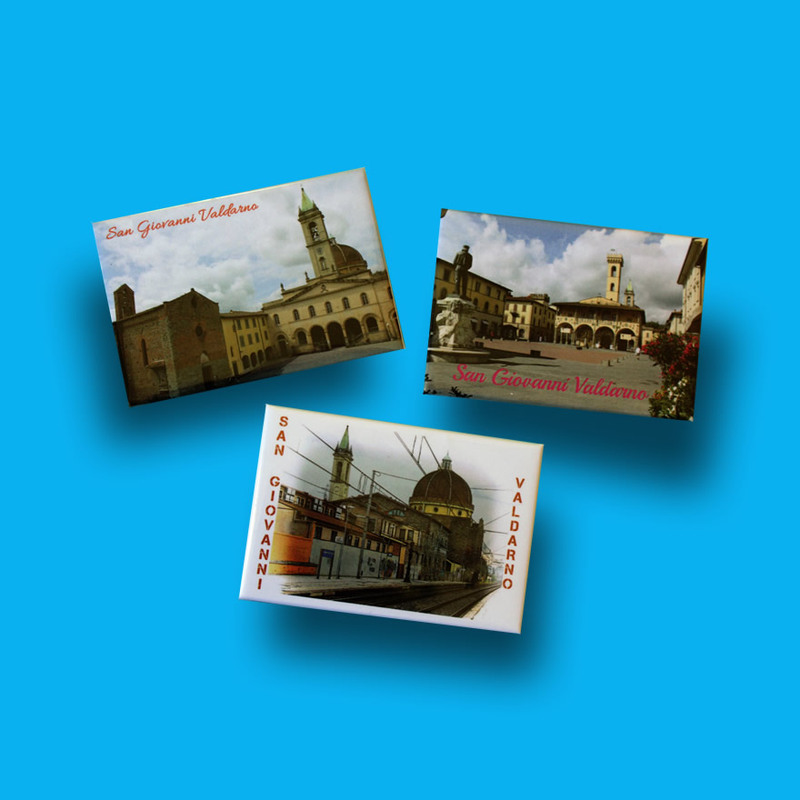 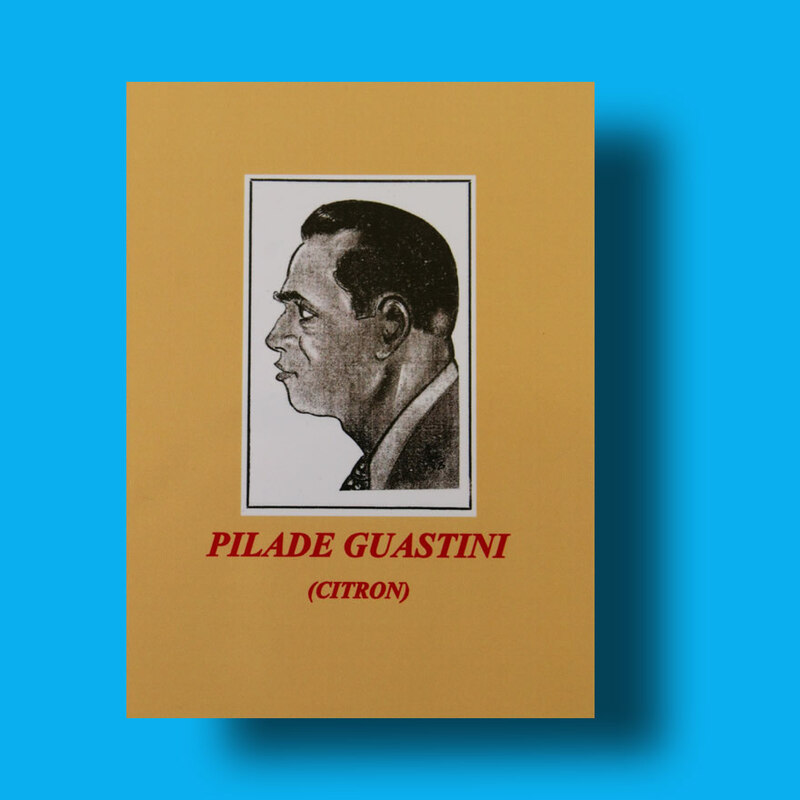 In our office, also you can find photos and postcards of San Giovanni Valdarno (€ 0.50 / each.) 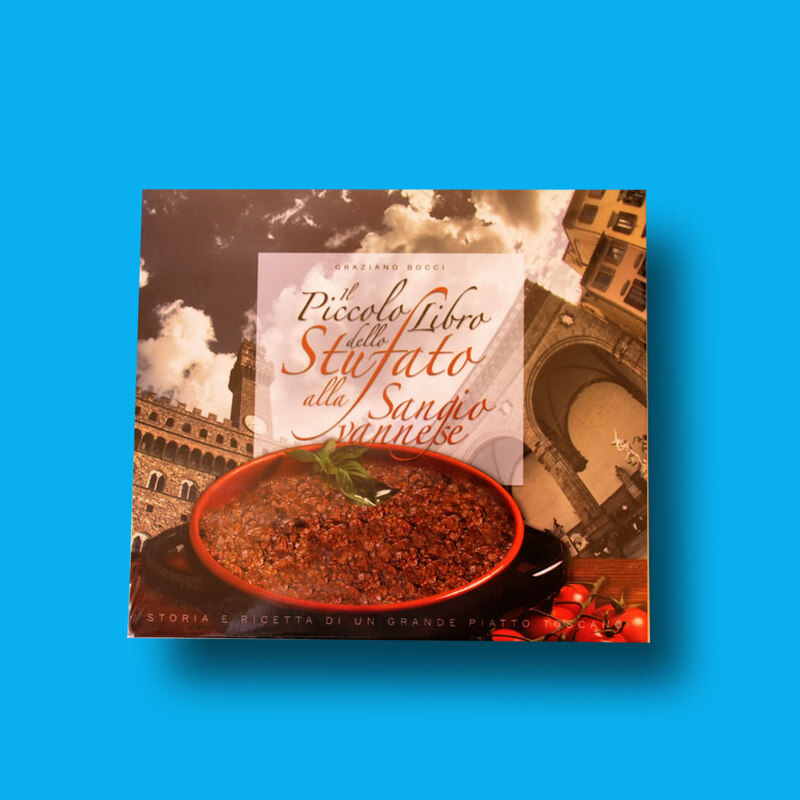 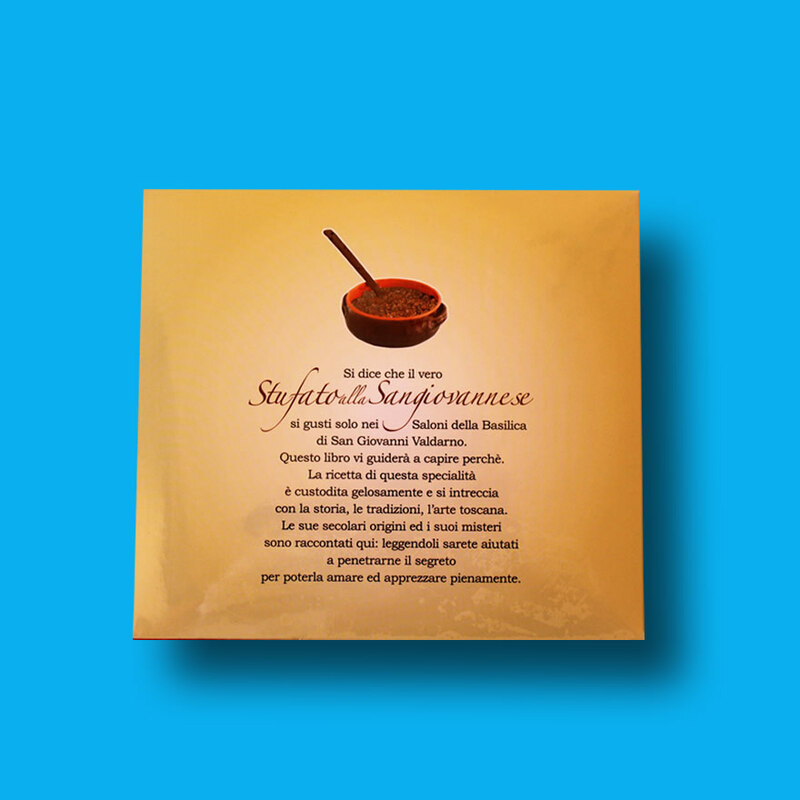 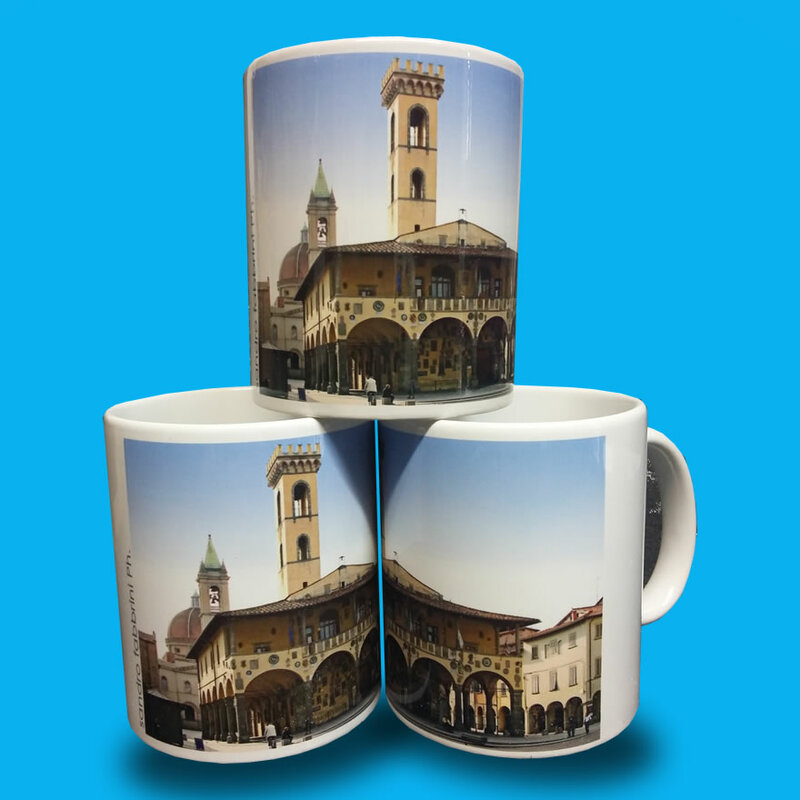 … Choose your postcard of San Giovanni Valdarno and take away with you a souvenir of our city!